Eclipse Day Spa and its team of wellness professionals are committed to inspiring health and beauty. We see it as our duty to promote self-care and wellbeing in today’s fast-paced environment. We believe in order to promote ongoing wellness one needs to take the time to allow themselves to be the best version of themselves. We do this through our extensive list of health and beauty treatments. One of the most popular options for beauty enthusiasts at Eclipse Day Spa is our comprehensive waxing service. 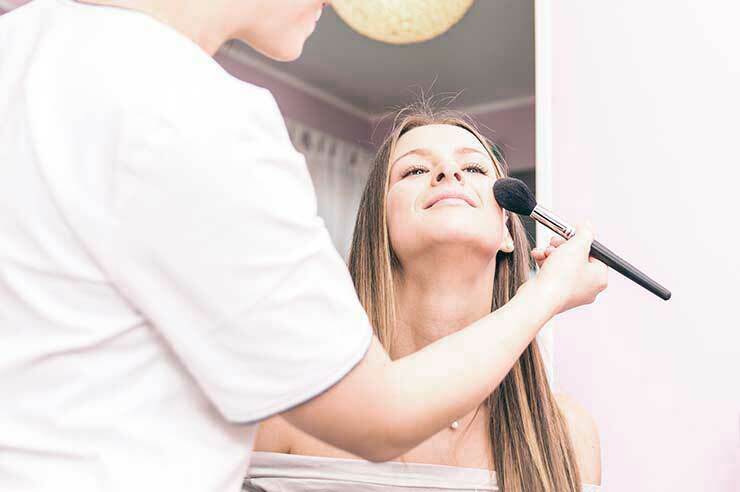 If you have an upcoming special event or even just want to get rid of some extra hair growth, book a time with the beauty specialists at Eclipse Day Spa – we’ll take good care of you. Located just near Rosebud on the Mornington Peninsula, our spa is the perfect place to relax, unwind and allow yourself some much needed me time. The team of beauty therapists at Eclipse Day Spa take a special duty of care when taking care of our beloved guests. We know that life can be stressful, and that sometimes these stresses can take their toll on our minds and bodies. Therefore, when you join us at our tranquil and serene day spa, you will be welcomed by a team of individuals who truly care about your health and wellbeing. Such is our dedication to excellence here at Eclipse Day Spa. We want all our guests to feel special, welcome and comfortable with their body and soul. You will be treated, pampered and taken absolute care of at our day spa, and you will leave feeling a new sense of wholeness and invigoration. Once you have had your wax, why not complete the treatment with Eclipse Day Spa’s extensive list of services. Each one is purpose-designed to take care of a different aspect of your health and beauty, and our treatments are perfect for special occasions. Included is waxing, facials, brow and lash extensions & makeup (just to name a select few). If you have a special event coming up, why not even add to the occasion by having our team provide you with a special, highly nourishing massage? There is nothing better than arriving to a special occasion feeling relaxed and refreshed, and Eclipse Day Spa’s massages are perfect for just that. Call 03 5985 1155 or submit an enquiry form via our contact page to book or find out more. We will get back to you as soon as possible and with all the information you require regarding your special visit to Eclipse Day Spa.